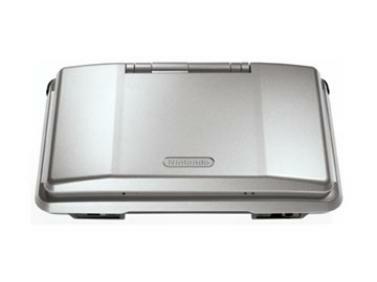 Nintendo DS are property of Nintendo. 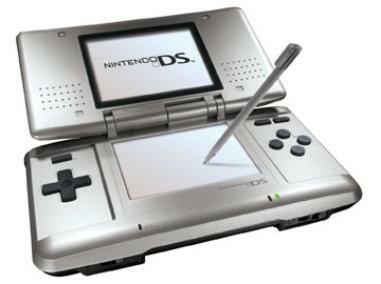 Nintendo of America has finally announced official details of the Nintendo DS! The official release date is Sunday, Nov.
season is because, not only of sales, but because of the competition. capabilities with Wi-Fi compatibility. This allows the possibility of worldwide multiplayer gaming. not a bad thing. 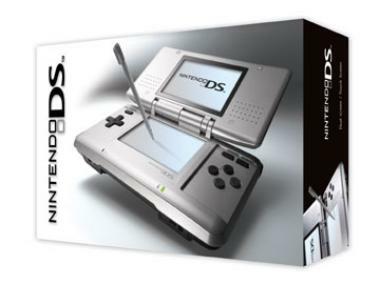 People converting to the SP are finding a much better experience. Goldeneye 007, Banjo-Kazooie, The Legend of Zelda: Ocarina of Time, Perfect Dark, and more! 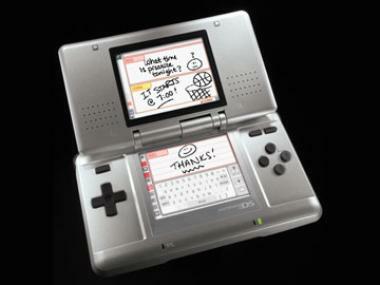 system at a later date.